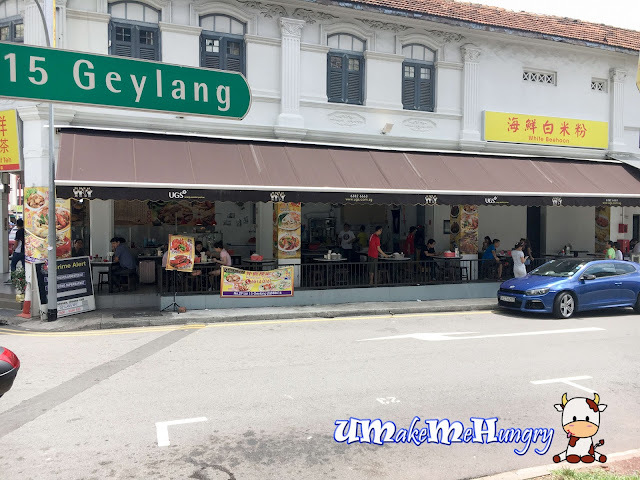 Ever since I tasted the Sembawang's White Bee Hoon Recently, I was quite disappointed as their standards are no longer the same and even though I have been to many places for the same kind of dish, the taste of it just could not be better than what I had in memory. Rumour has it that I am still able to find the same taste from Geylang Lorong 15's coffeeshop and we really head down there one of the weekends. 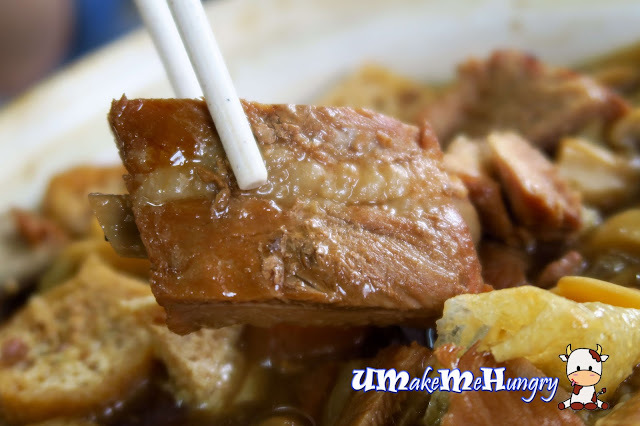 The Malaysia Klang Style Claypot Bak Kut Teh comes in 2 Styles, Seafood Bak Kut Teh and the traditional one with pork. Being so used to the traditional BKT, we decided to have it. Simply love the special herbal taste but a stronger in taste would have make it better. Items included were lean meat, pork ribs, button mushrooms, Tau Pok, pig's stomach, liver and pork belly. Instead of placing in more ribs, we had more of Pork belly. Something that not to be missed if you are here. 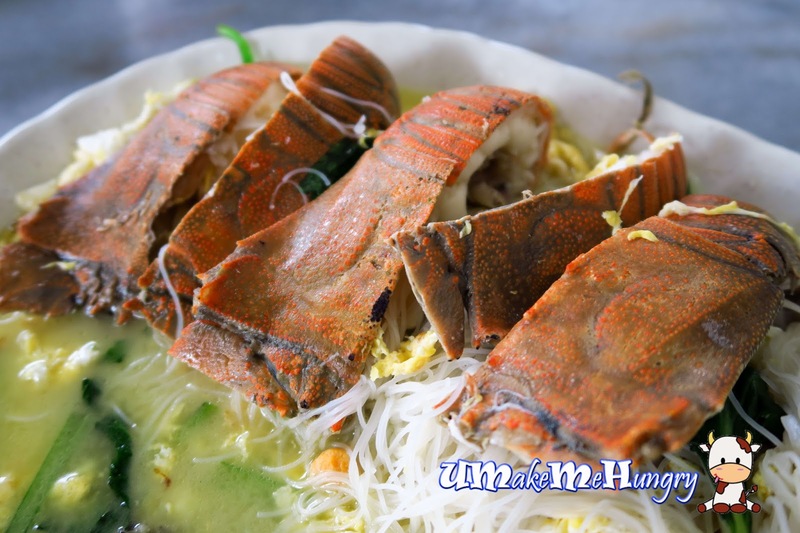 Order their White Bee Hoon and enjoy the heavenly gravy that these white bee hoon are soaked in. Every mouthful of Bee Hoon is sweet and pack full of rich broth and fried egg taste! The Clayfish is fresh too with springy meat that makes the dining experience so different. I would say the taste of White Bee Hoon is similar or close to what I first had in Sembawang White Bee Hoon Stall. 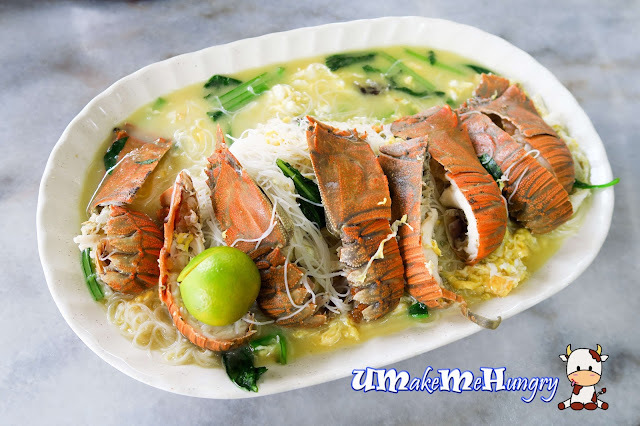 Definitely I will want to be back with White Bee Hoon's craving in my mind!